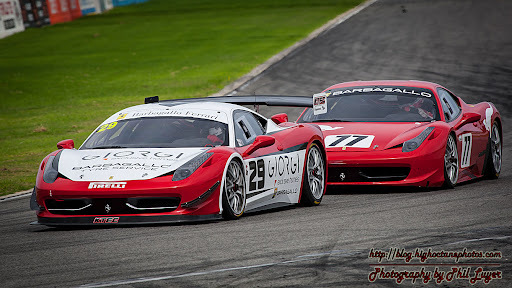 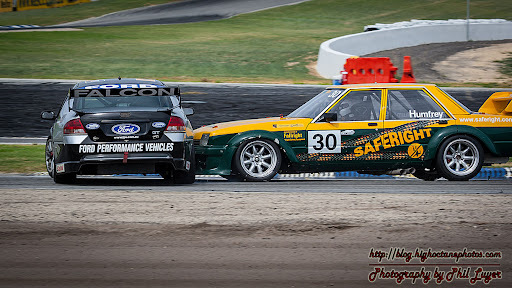 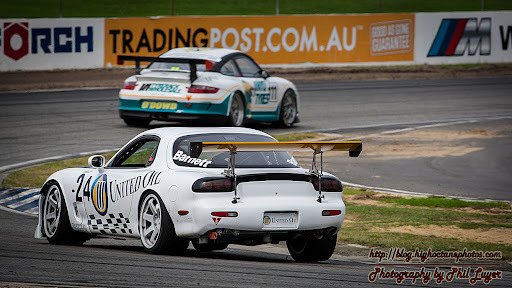 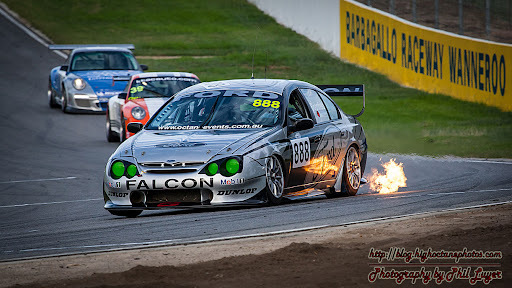 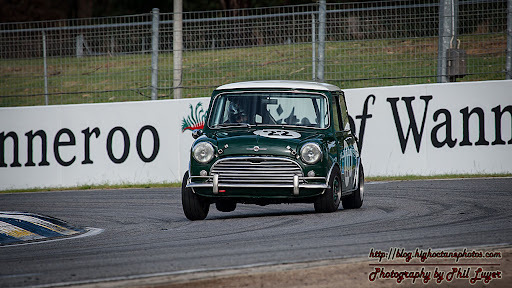 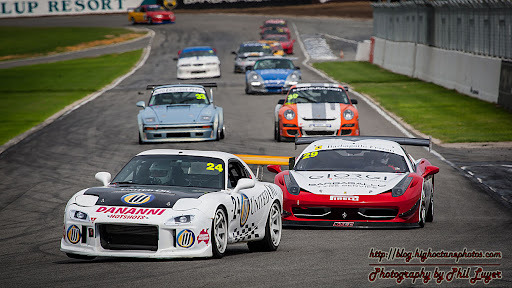 The feature of this years April race meeting was the Sedan Super Cup races, home to a number ex-V8 Supercars, Porsche Cup car and a couple of Ferrari 458's. 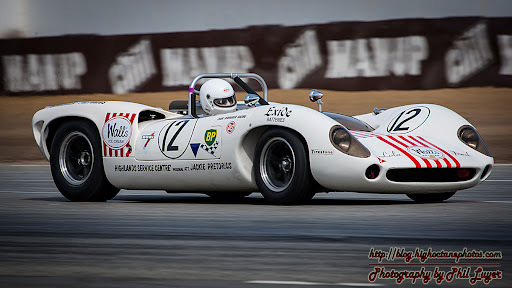 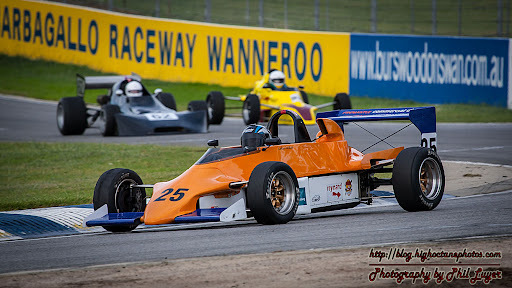 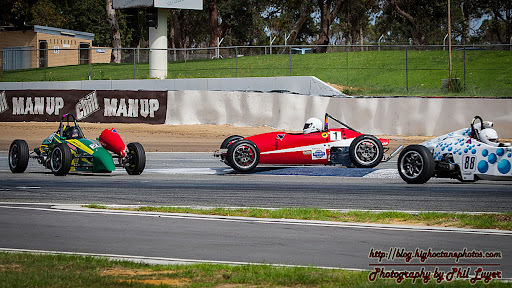 Support categories included Historic Sports and Racing Cars, Historic Touring Cars, Formula Vee, Formula Classic and a Formula 1000 demonstration event. 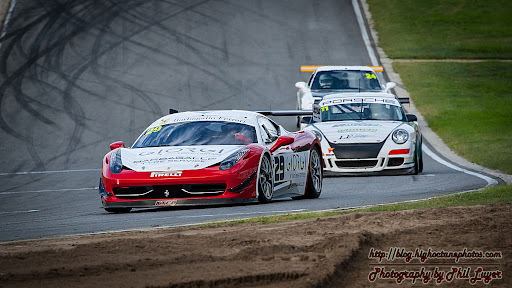 Here are ten of my favourite shots from the day.